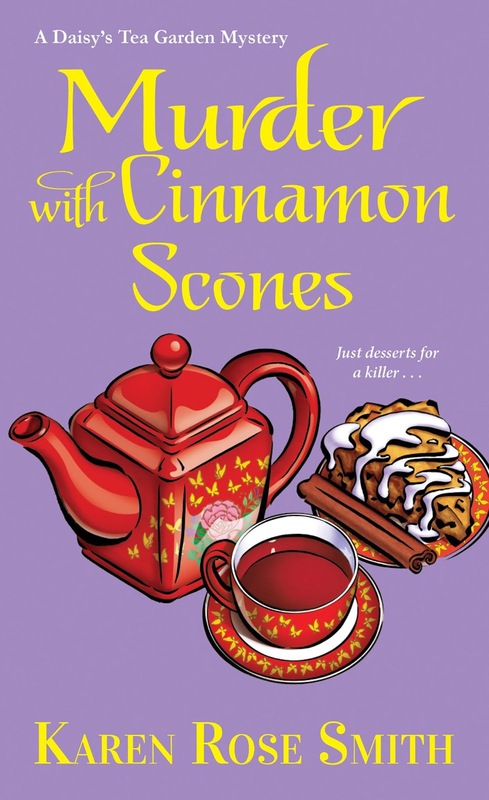 You are invited to a Facebook launch party for MURDER WITH CINNAMON SCONES! When I have a mystery book release I enjoy celebrating with my readers. 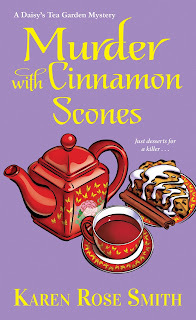 For the release of MURDER WITH CINNAMON SCONES on May 29, I have planned an all day chat and prize giveaway as well as a fast-paced virtual party from 7-9 p.m. Here are a few of my giveaways for the launch party which have an Amish theme. In this Daisy’s Tea Garden mystery, quilts play a prominent role.